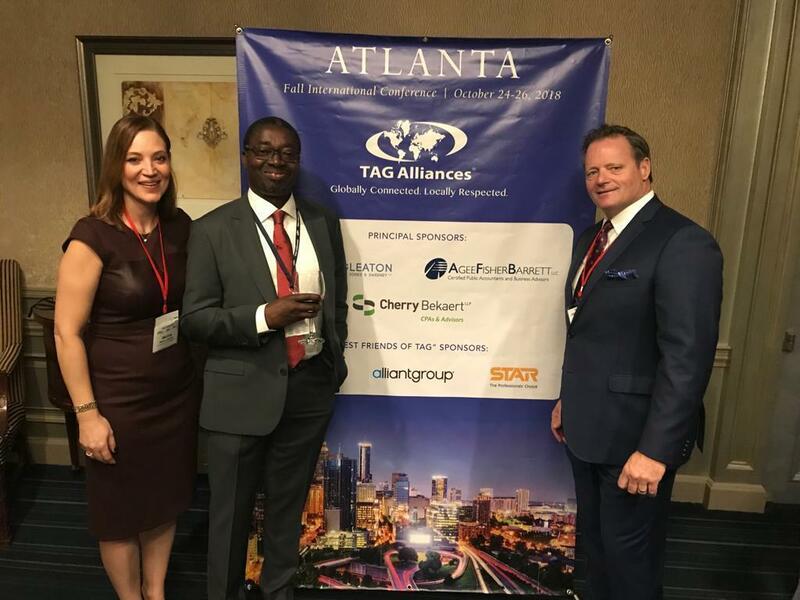 R-L: Richard Attisha, President and CEO, TAG Alliances (TAGLaw, TIAG, TAG-SP); Gbenga Biobaku, Senior Partner, Gbenga Biobaku & Co; Melisa Attisha, Executive Vice-president and COO of TAG Alliances (TAGLaw, TIAG, TAG-SP) during the TAG Alliances 2018 Fall International conference tagged “"Empowering Leadership" in Atlanta Georgia USA. Gbenga Biobaku, the Senior Partner of Gbenga Biobaku & Co., a leading Commercial Law Firm in Lagos was recently appointed to the Advisory Board of TAGLaw. TAGLaw is a global alliance of high quality, independent Law Firms with 150 members Firms based in over 90 countries and operating from over 300 offices. “We are honoured to have Gbenga join our TAGLaw Advisory Board”, said Richard Attisha, President of TAGLaw and the TAG Alliances. 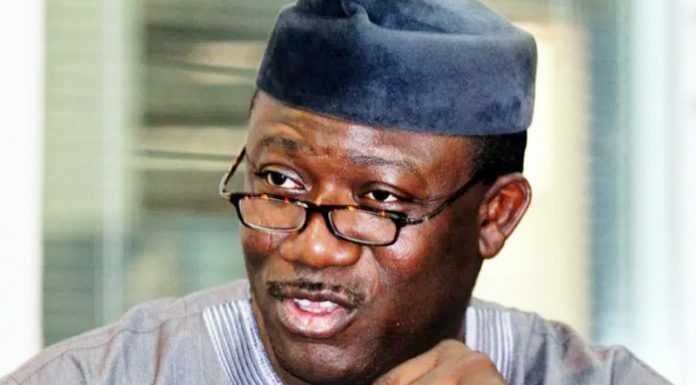 We acknowledge Gbenga’s deep commitment to our global multidisciplinary alliance and his support of our efforts to recruit prominent and outstanding firms in the African region to the TAG Alliances”.